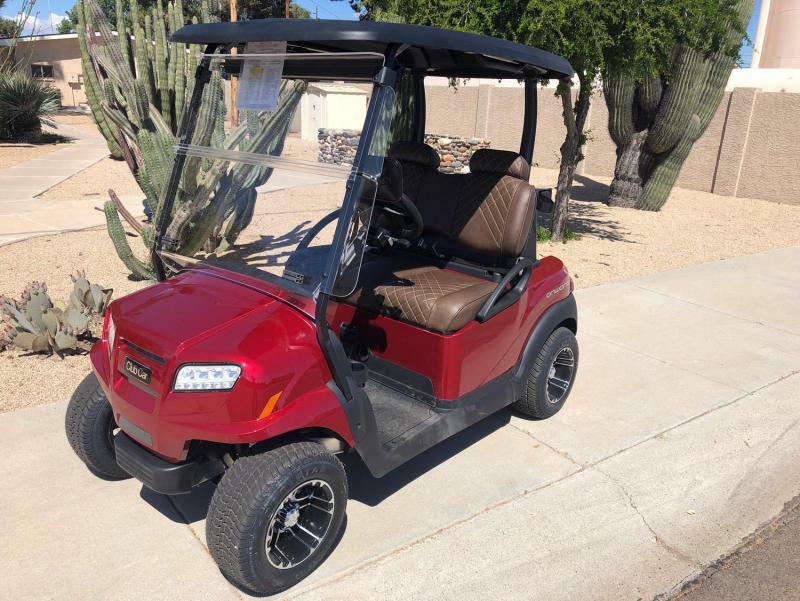 For over 40 years, Southwest Golf Cars has provided the very best in Sales, Service and Parts to the greater Phoenix area. 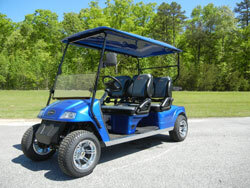 As an authorized Club Car and Star EV dealer, you can count on us to give you service that is second to none. 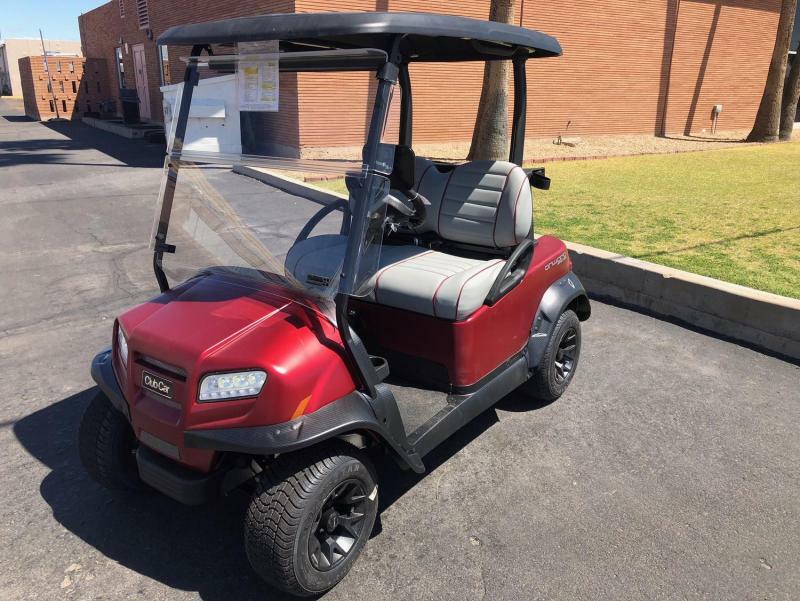 With three locations in the Metro Phoenix area, Southwest Golf Cars has been serving Central Arizona since 1975. 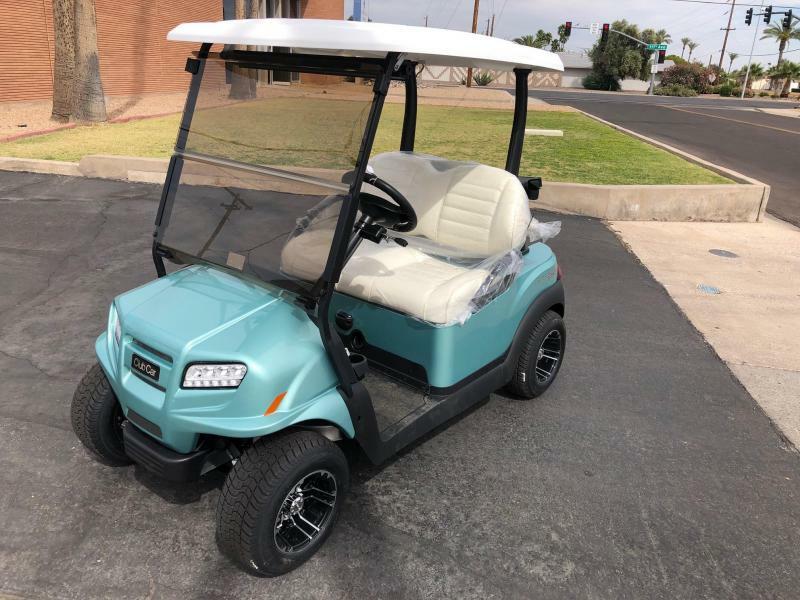 Our family owned-and-operated business is one of the Southwest's largest Club Car and Star EV dealers. 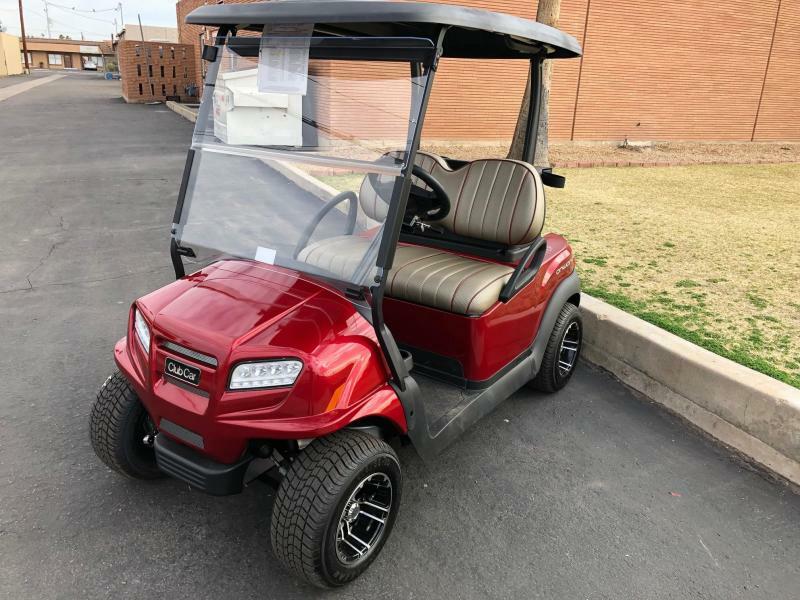 We rely on repeat customers and referrals for a large part of our business, and we do everything we can to make your experience a positive one. 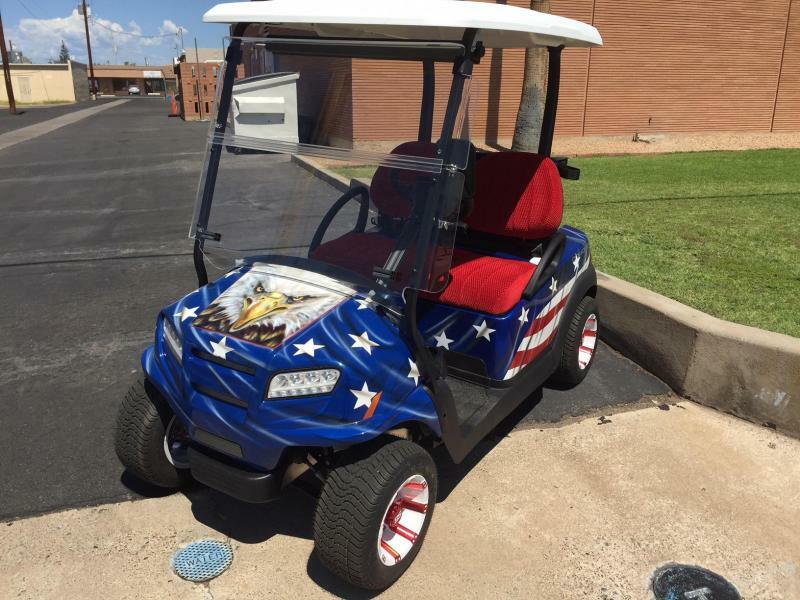 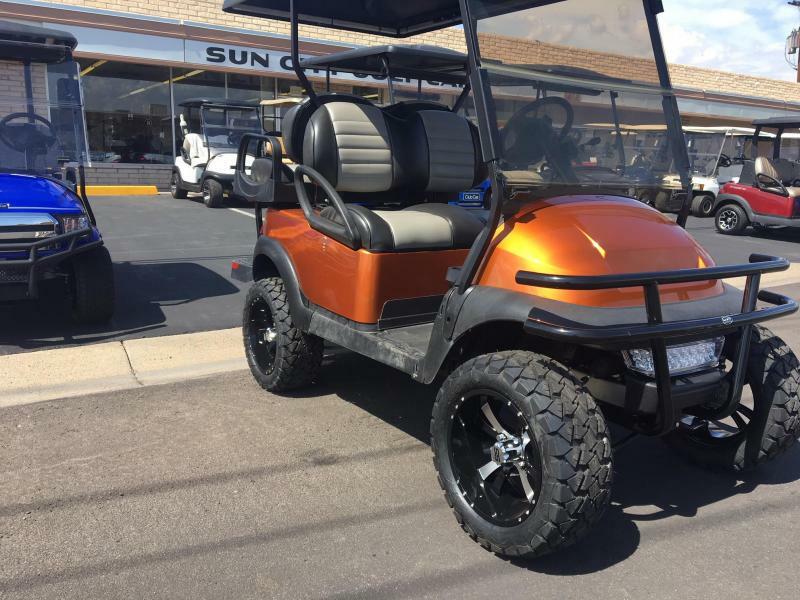 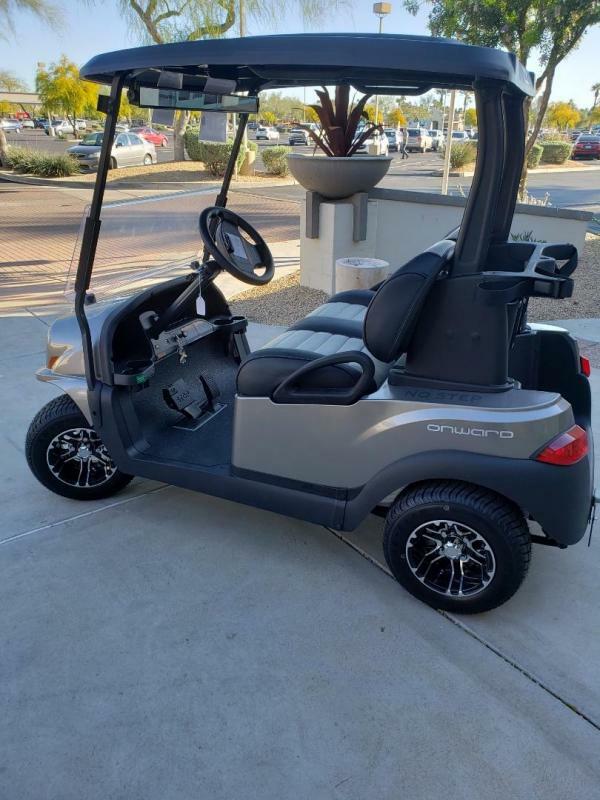 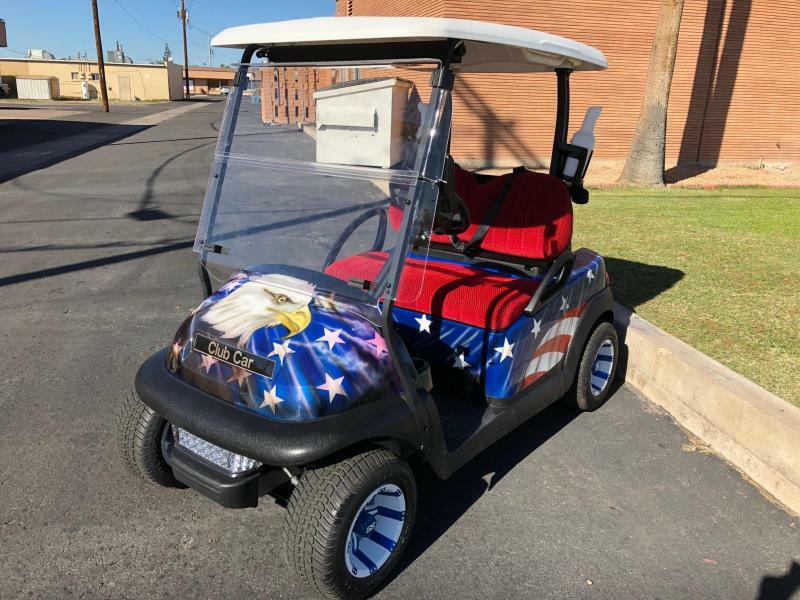 Southwest Golf Cars is Arizona’s #1 leading dealer of neighborhood vehicles, golf cars, transportation vehicles and utility vehicles.